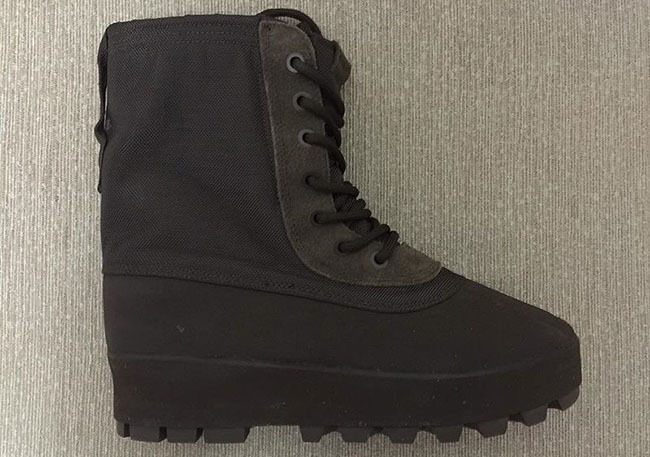 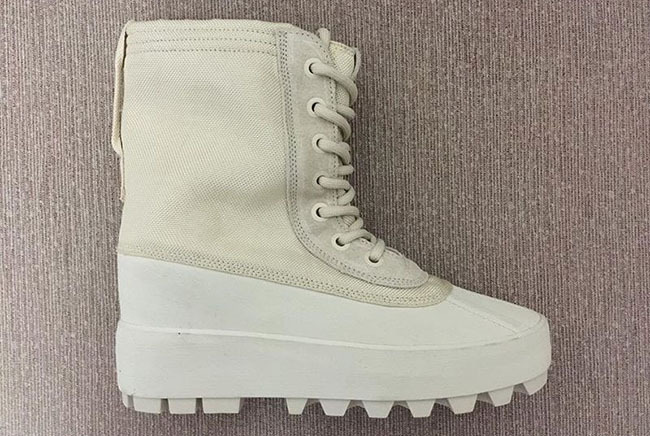 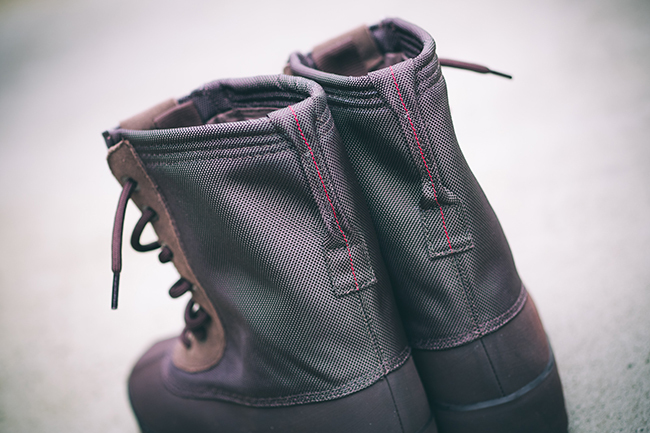 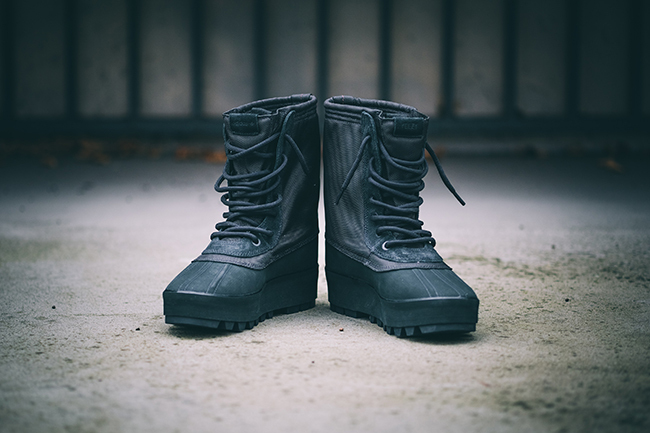 The adidas Yeezy 950 Boot is a combination of a Duckboot and Military boot which will show up at adidas retailers soon. 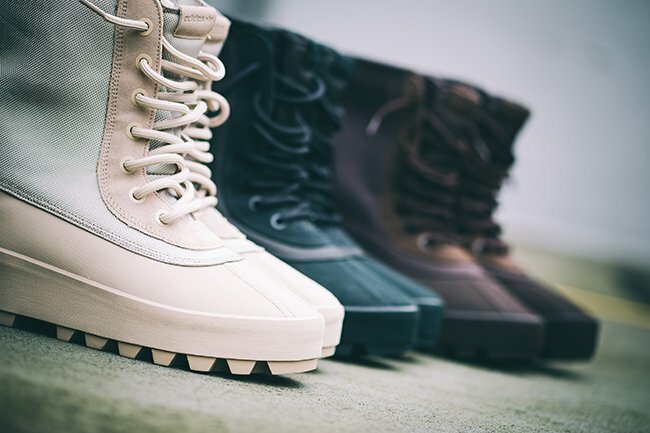 Apart of the Fall and Winter offerings from Kanye West, we introduce you to four colorways that will be the first to release. 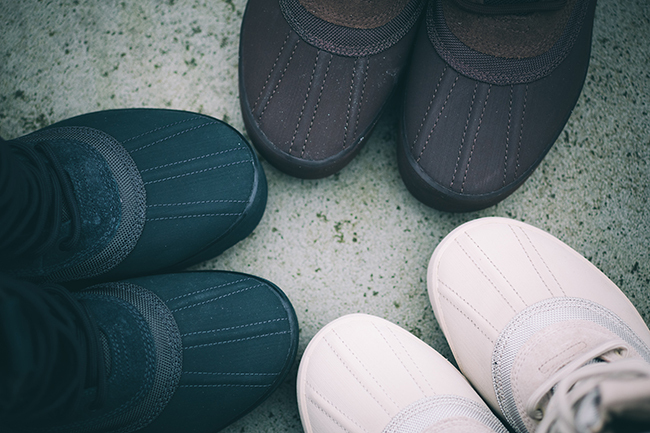 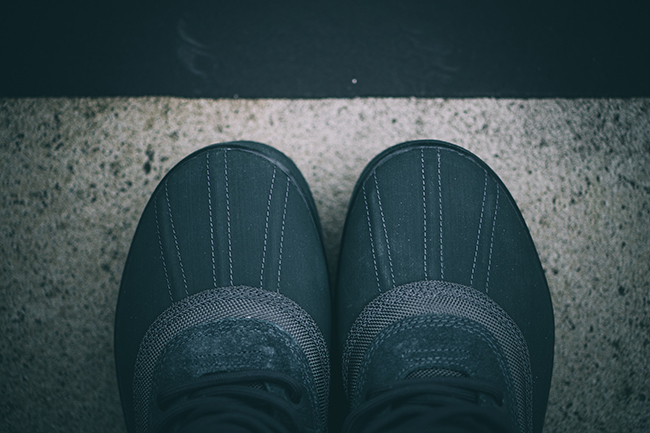 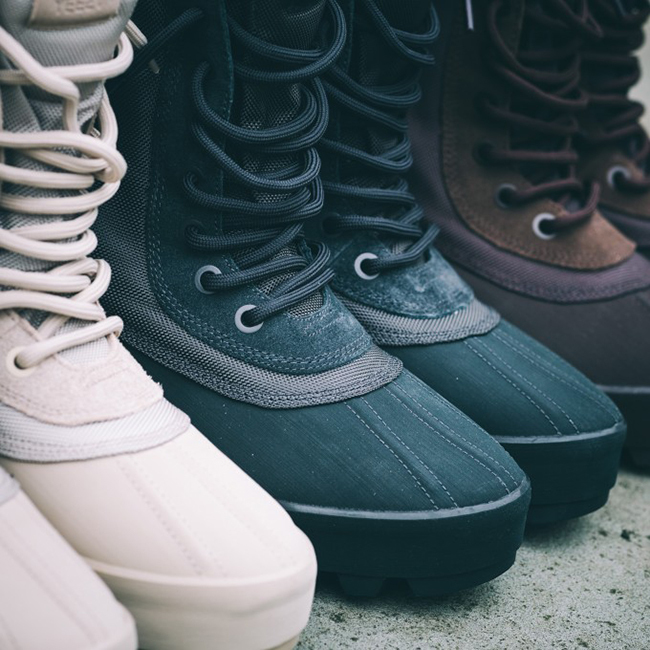 Named after the color used, we have a look at the Pirate Black, Chocolate, Peyote and Moonrock. 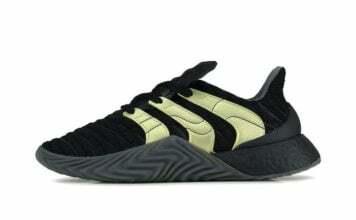 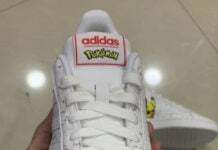 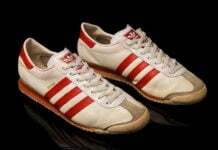 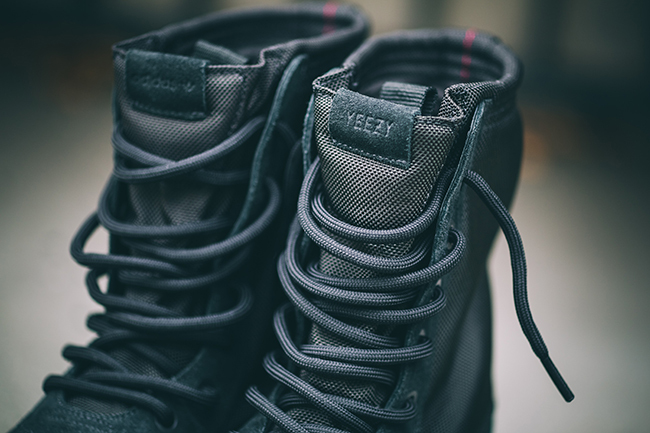 Each will have the respective color featured all over, thick traction and dual branding on the sole. 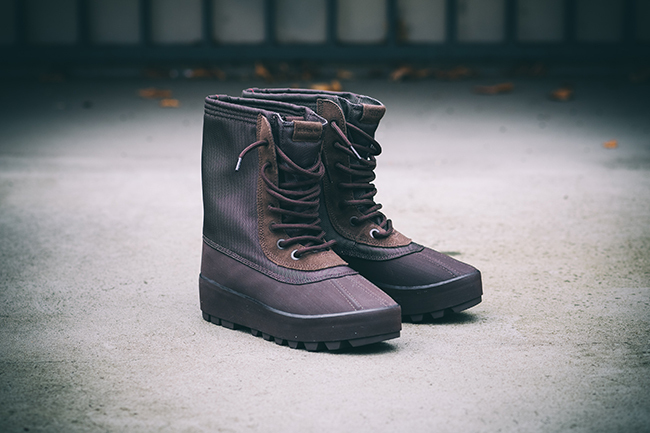 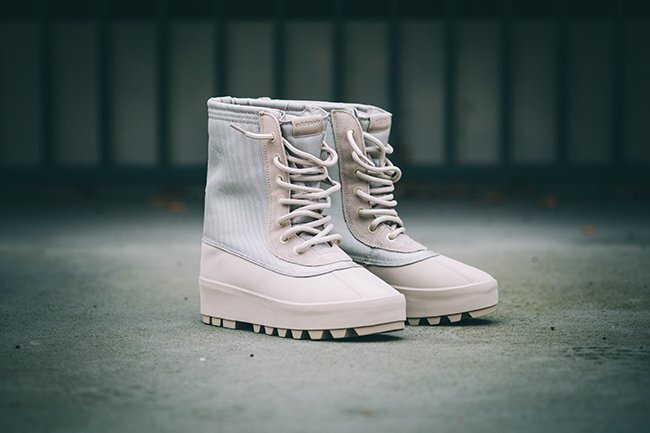 Although release dates are not available for the adidas Yeezy 950 Boots, we know that they are apart of the Fall/Winter collection by Kanye which means that they should start rolling out soon. 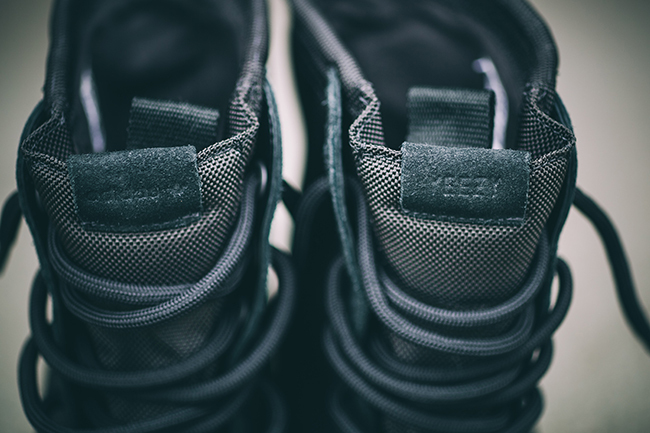 Before that happens expect us to unveil additional photos, prices and a list on where you can buy them. 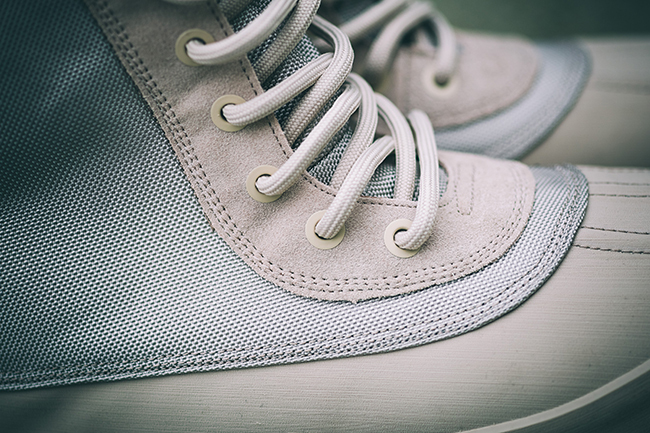 Check out larger images of each colorway below and let us know which you like the most. 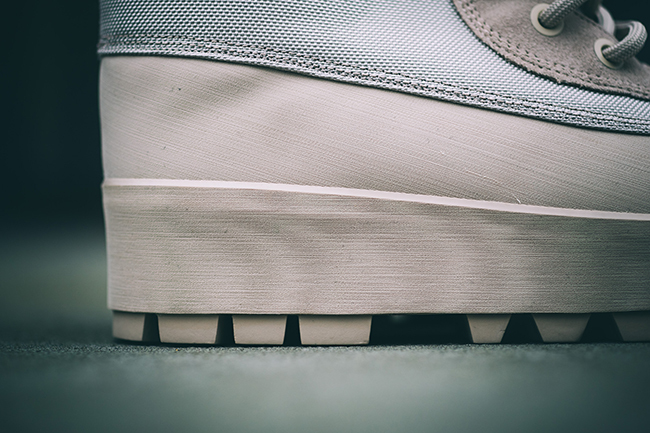 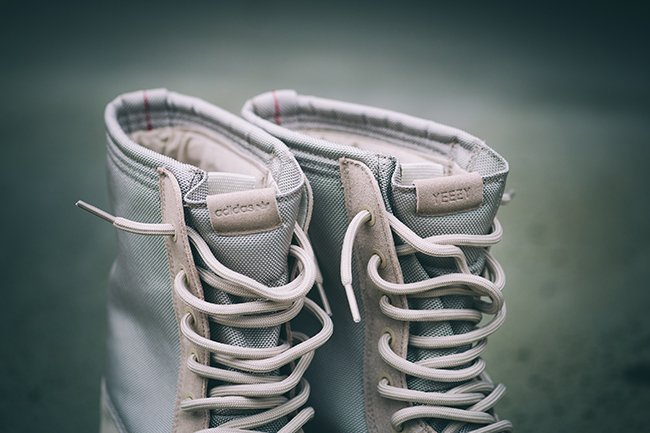 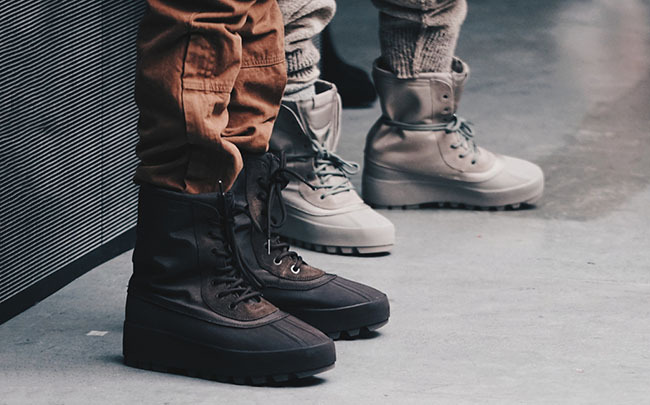 For those interested in purchasing the Yeezy 950 Boot, here is a list of where you can buy adidas Yeezy Season 1. 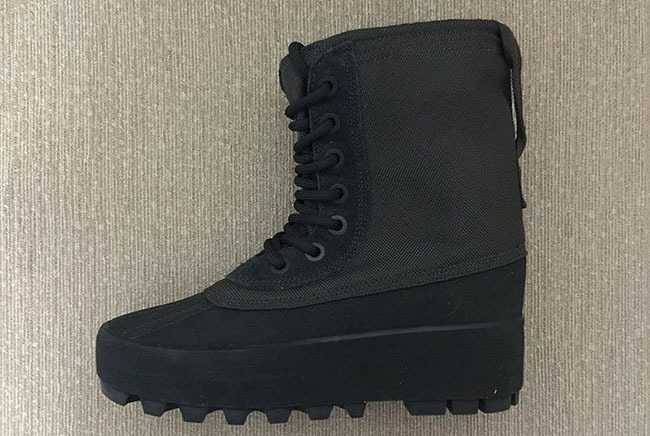 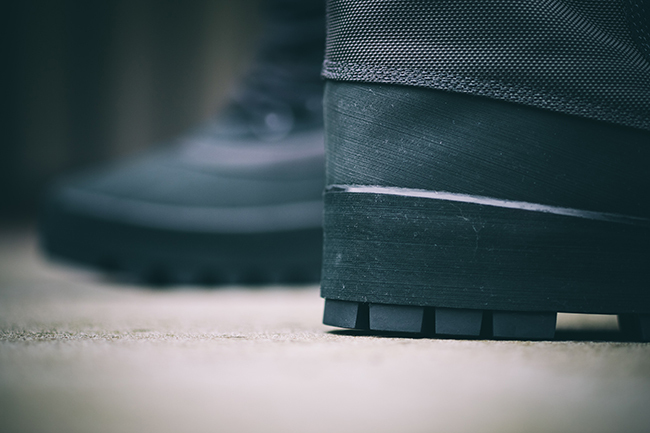 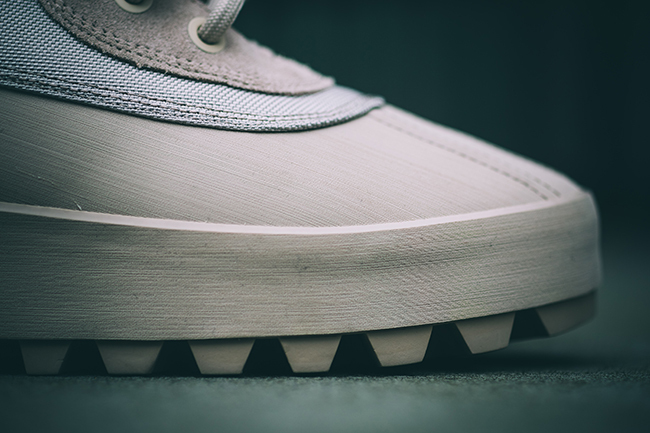 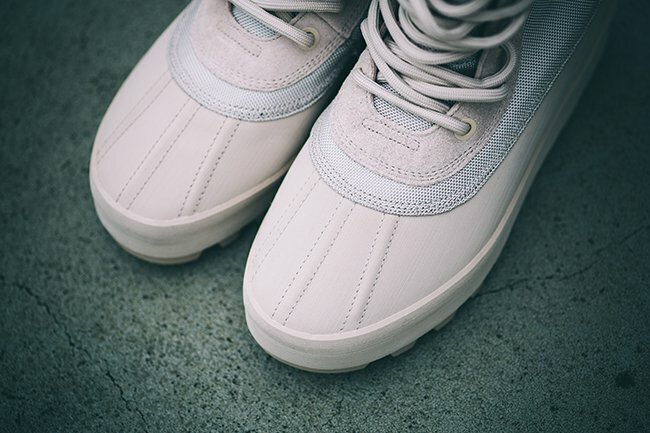 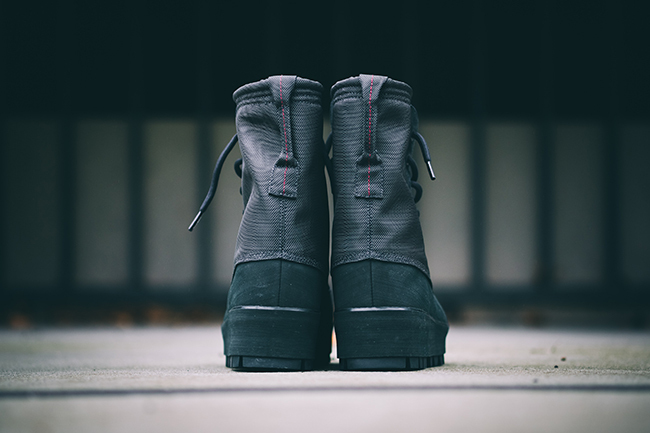 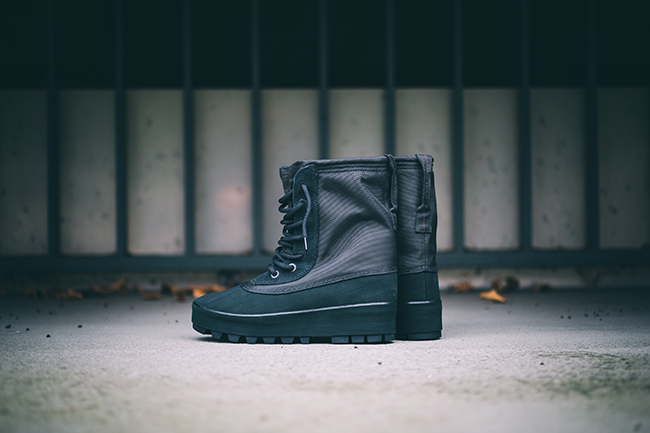 Update: The adidas Yeezy 950 Boot releases tomorrow, October 29th and thanks to Solebox we have a detailed look. 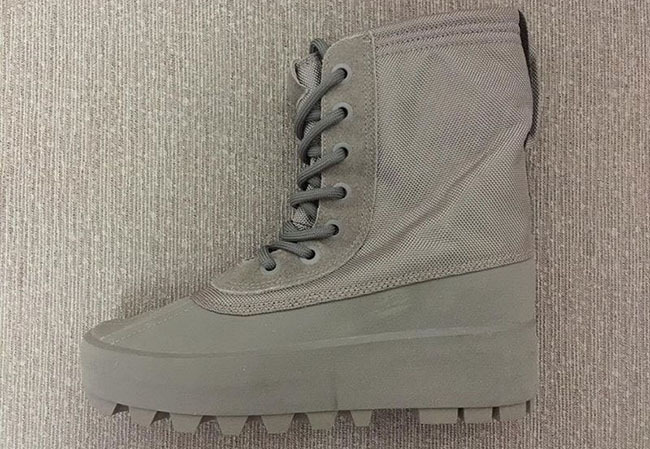 Retail price will be $585.